Pharmaceutical giant Pfizer has abandoned its current attempt to buy AstraZeneca for nearly $118 billion -- potentially the third-biggest acquisition in history -- as a deadline approached without a last-minute change of heart by the British drugmaker. "Following the AstraZeneca board's rejection of the proposal, Pfizer announces that it does not intend to make an offer for AstraZeneca," the U.S. maker of Viagra and Lipitor said in a news release on Monday. Pfizer had until 5 pm (noon ET) on May 26 to make a firm offer or walk away, under British takeover rules. Its decision to quit -- at least for now -- had been widely expected after AstraZeneca refused its final offer of 55 pounds, or $92.61, a share. The biggest U.S. drugmaker promised it would not go hostile, leaving the fate of what would have been the world's largest ever drugs merger in the hands of its target, whose board would have had to make a complete U-turn to get a deal done. British rules now require an enforced cooling-off period. 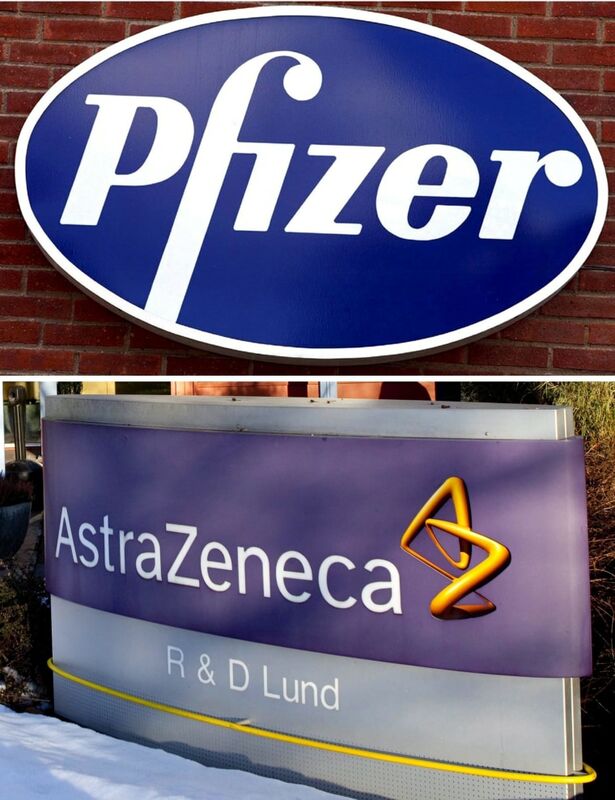 AstraZeneca could reach out to Pfizer after three months and Pfizer could take another run at its smaller British rival in six months time, whether it is invited back or not. Pfizer, which is the world's second-biggest drugmaker by revenue, has been courting No. 8 AstraZeneca since January, arguing that their businesses are complementary and would be stronger together. A deal would have been the third-biggest deal in any industry, according to figures from research firm Dealogic. It would be Pfizer's fourth deal worth $60 billion or more since 2000.